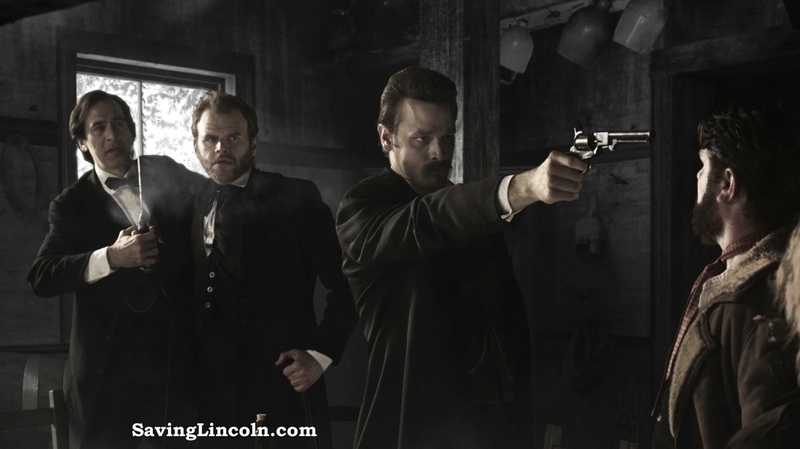 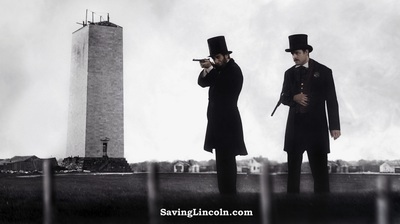 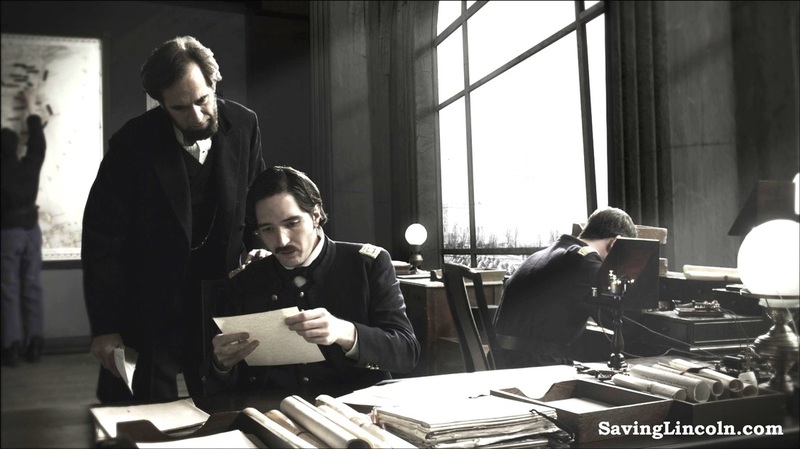 Based on the true story of Abraham Lincoln (Tom Amandes) and his close friend, Ward Hill Lamon (Lea Coco), Saving Lincoln combines elements of theater and cinema to create a new visual world within vintage Civil War photographs. ​When the first assassination attempt occurs on the way to Washington in 1861, banjo-playing, pistol-wielding Lamon appoints himself Lincoln's bodyguard. 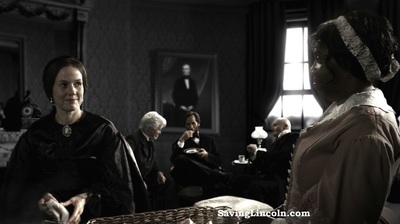 From this unique perspective, Lamon witnesses every aspect of Lincoln's fiery trial as Commander-in-Chief, soothes his friend's tormented soul, and saves him from repeated attempts on his life. 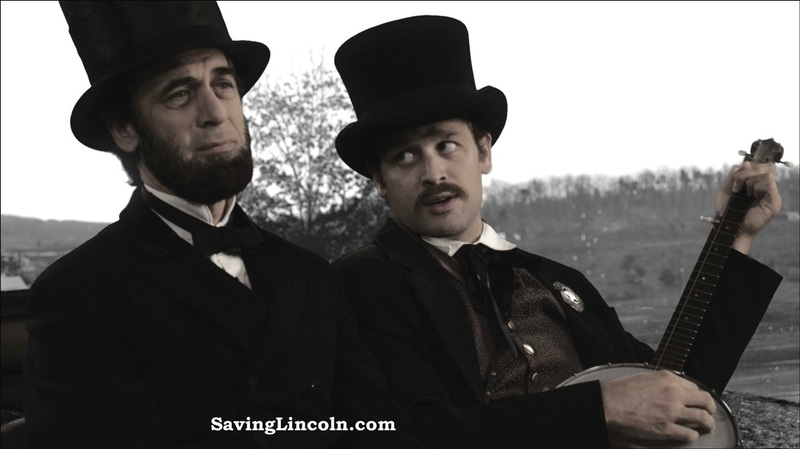 And yet, three days before the final attempt, Lincoln sends Lamon away. To understand why, see Saving Lincoln.